Justin Timberlake showed support for #TimesUp with a badge. 7. 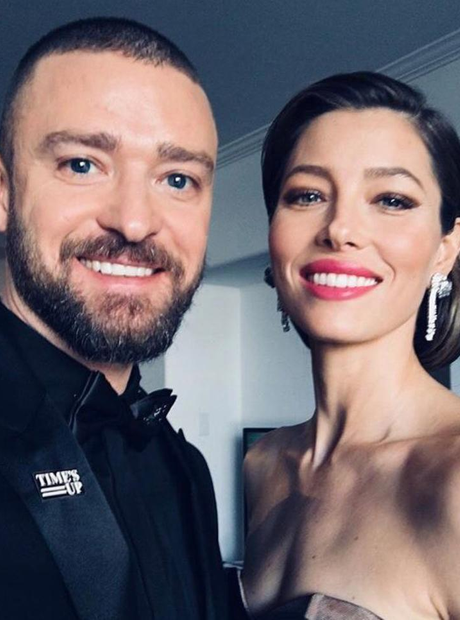 Justin Timberlake showed support for #TimesUp with a badge.